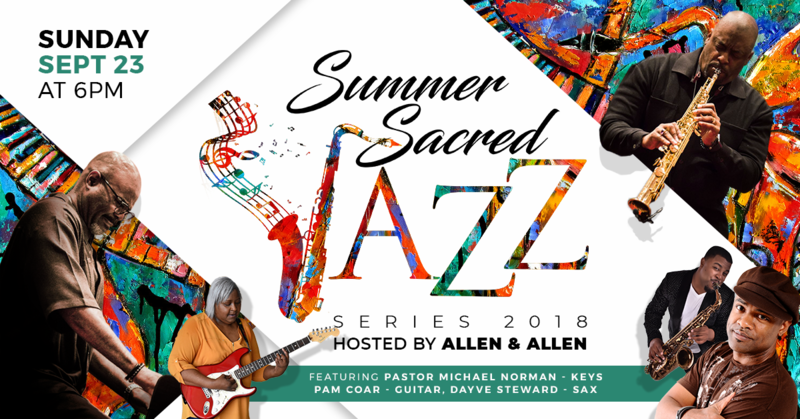 Allen & Allen is back with the second Annual Summer Sacred Jazz event. This is the Final performance for the series. Reserve your spot now!